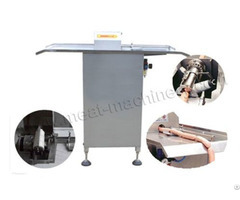 This meatball making machine is mainly used to produce fish balls, shrimp meatballs, chicken meatballs, pork balls, beef balls, mutton balls, vege-balls and seafood balls. We are supplying two kinds of meat ball machine: the mechanical speed regulation one and the frequency speed control one. 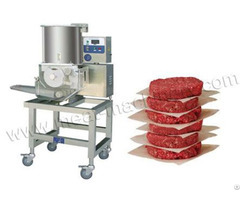 Tips: We can also supply meat ball production line. 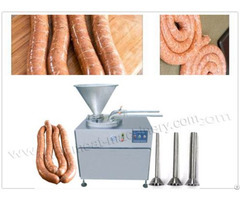 The main equipments of the line are meat grinding machine, meat slicing machine, stuffing mixer, bowl cutter, meat ball machine, molding tank and frying machine, etc. 1. Available for different size meat balls by adjusting moulds. 2. Suitable for various kinds of meat balls, like seafood balls, beef balls, vege-balls, etc. 3. Can make meatballs with different flavors. 4. Can be used to make stuffing for dumplings and steamed buns. 5. Made of stainless steel, meeting the sanitation standard, durable and easy to clean. 6. 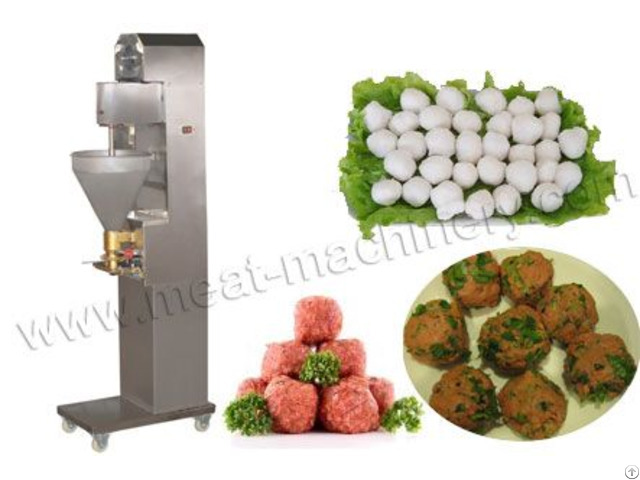 The meat ball produced by this machine has good quality in size, taste and texture.